Cabbage /elekosu kootu is healthy side dish for rice, rotti …,Very easy to make and delicious kootu can be prepared with most of the vegetables, and greens. 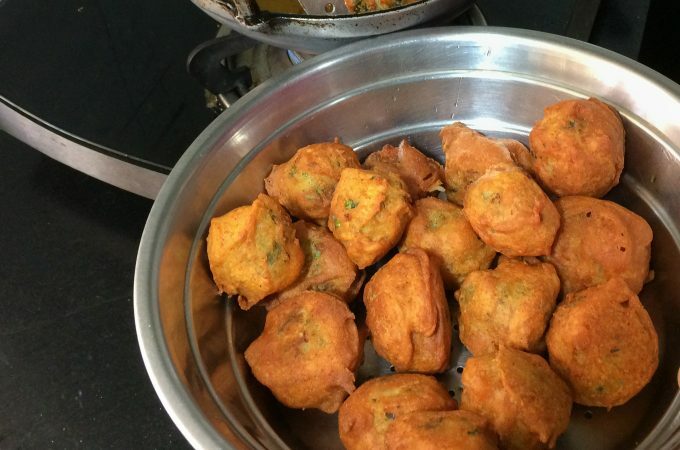 Kootu can be prepared in many different ways, each family has its own recipe, this is from my mother. Multi purpose sambar goes well with Idli, rice, dosa, raagi mudde…. Is Potato Onion Sambar. Simple preparation using rasam powder/sambar powder and Vangibath Powder. 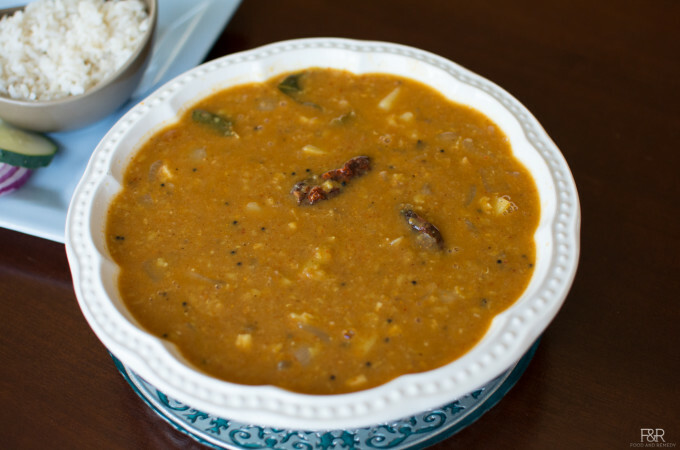 Sambar/ HuLi is the most common dish in south Indian Kitchen. We use different combinations of vegetables, different spice mix to make it more interesting. 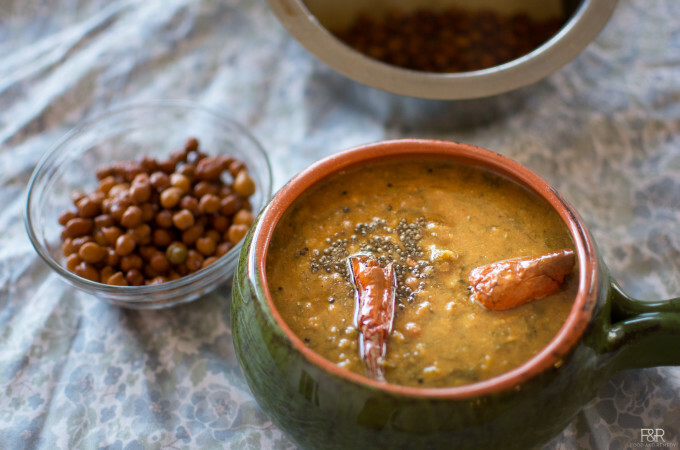 Today’s recipe is Sambar with dill leaves(sabbasige soppu) and Black/brown/kala chana(kadale kaalu). 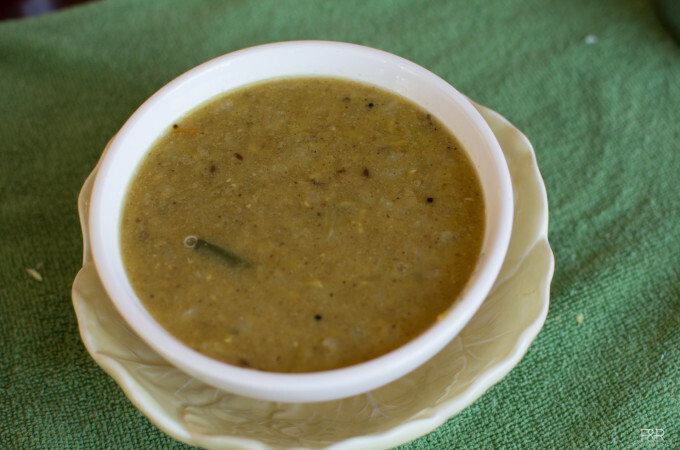 Very nutritious and delicious Sambar goes well with rice, and Raagi Mudde.